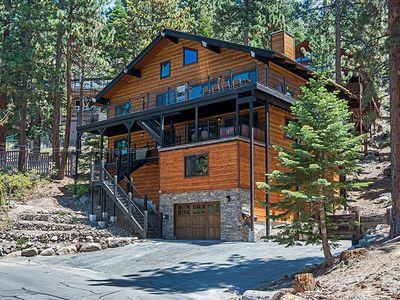 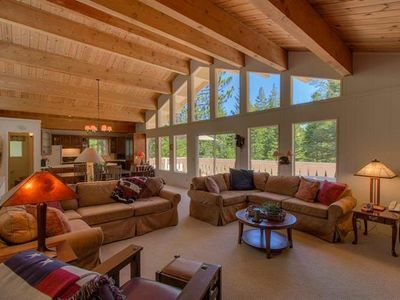 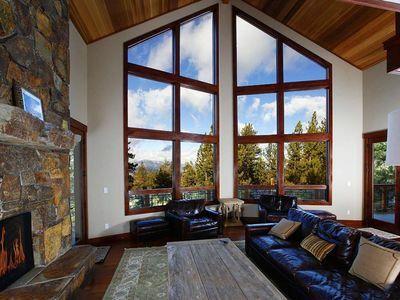 Beautifully remodeled in 2016, this is a picture perfect woodsy Tahoe cabin with rustic elegance. 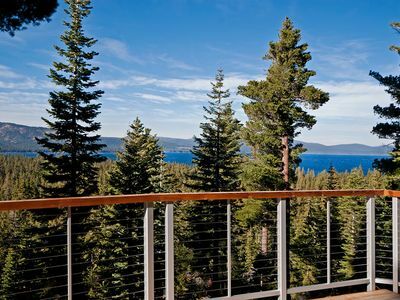 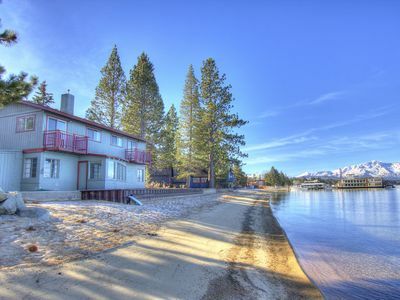 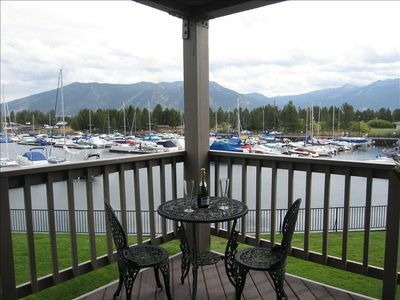 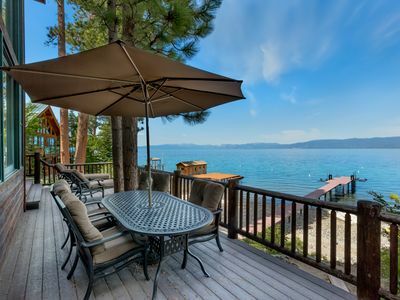 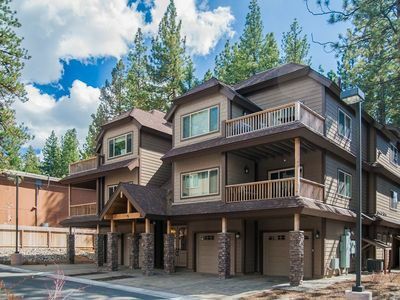 The location is fantastic, across the street from the National forest and close to family friendly activities (hiking, biking, skiing, Lake Tahoe, Fallen Leaf Lake, and Camp Richardson). 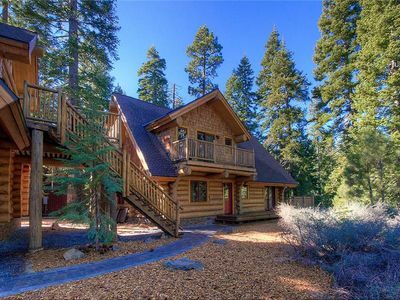 This cabin is perfect for couples, families, and furry friends (well behaved house trained dogs; the property is fully fenced). 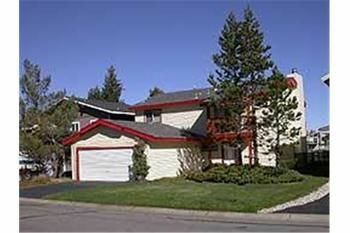 Every effort has been made to provide a cozy bed and breakfast like experience. 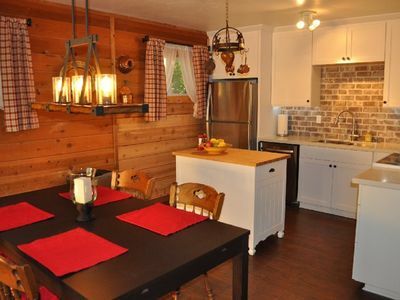 The cabin has been set up with a brand new fully equipped kitchen and luxurious spa like main bathroom, entertainment center, an additional full bathroom in the master bedroom, and brand new beds and down comforters. 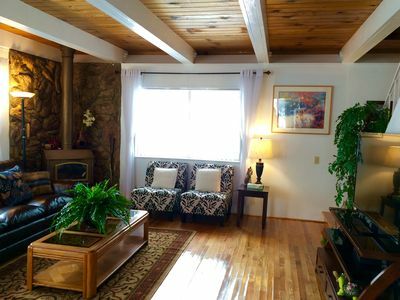 Enjoy a long soak in the oversized main bath tub. 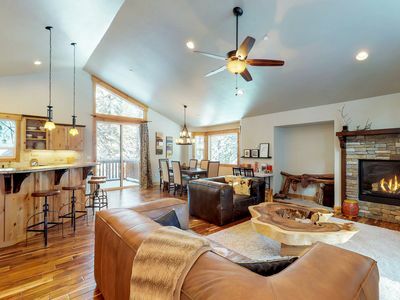 There is an entry way mud room efficiently setup to store wet helmets, gloves, ski boots, and jackets. 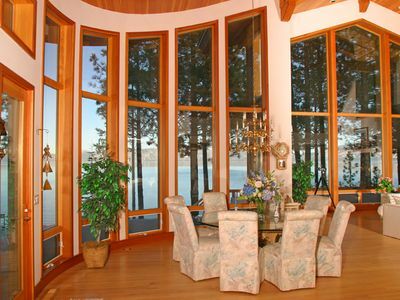 Each bedroom has an individual wall heater, which allow personalized temperature settings. 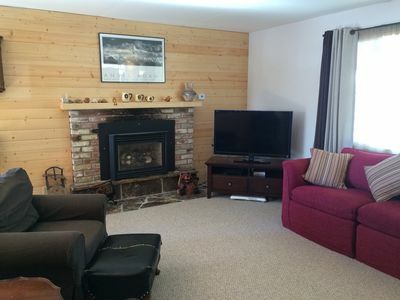 There is a large flat screen TV in the family room with a DVD player, and a selection of DVD's and games. 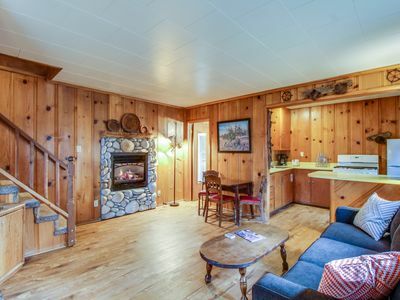 This cabin is a tranquil place to relax as a couple or family in front of the cozy fireplace or enjoy the new 6 person hot tub. 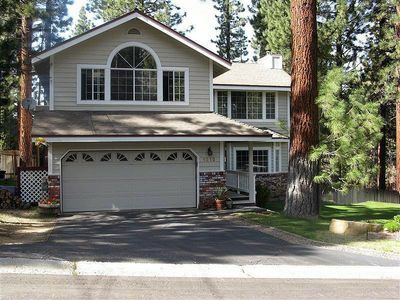 The location is fantastic, situated on a very quiet street, directly across from a National Forest. 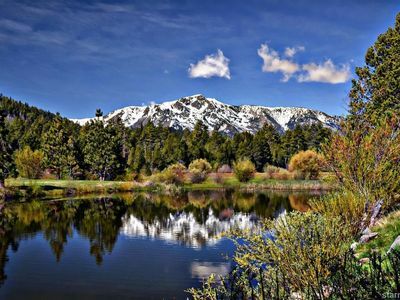 Walk or ride your bikes directly to the many beautiful Camp Richardson trails, the best beaches in Lake Tahoe, Fallen Leaf Lake, or Rainbow Trail. 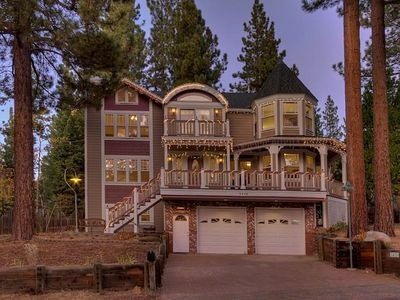 Visit the historical buildings in Camp Richardson to take in some of Lake Tahoe's history. 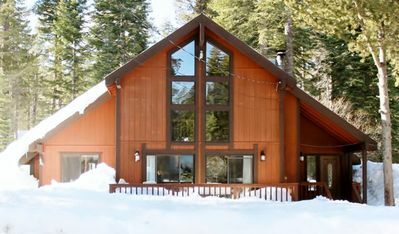 Heavenly and Sierra at Tahoe ski resorts are a very short drive away, as are Casinos if you want to test your luck. 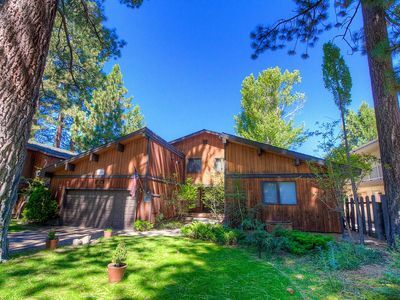 560 McKinney Rubicon Springs Rd.